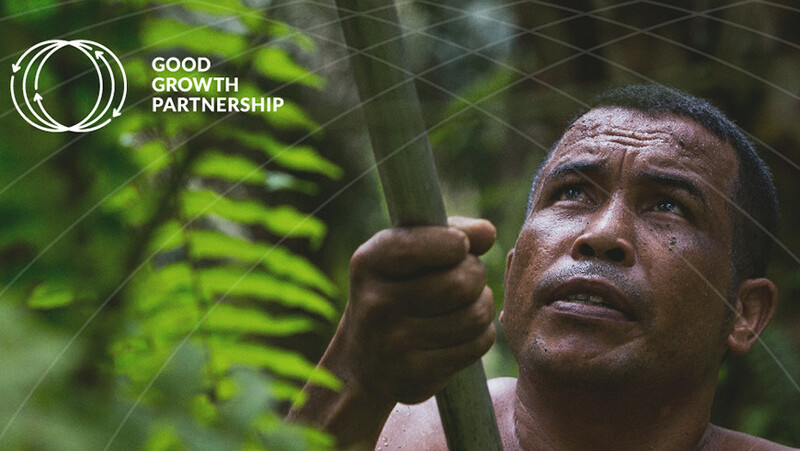 Funded by the Global Environment Facility (GEF), the Good Growth Partnership will work with the governments of Brazil, Indonesia, Liberia and Paraguay, as well as the private sector and civil society organisations to enable lasting, transformative change throughout three key global commodity supply chains: soy, beef and palm oil. In an effort to enable sustainable agriculture and reduce deforestation, some of the world’s largest conservation, development and finance organizations, as well as government representatives from major producer countries, gathered at the United Nations in New York today to launch the Good Growth Partnership. Funded by the Global Environment Facility (GEF), the Good Growth Partnership will work with the governments of Brazil, Indonesia, Liberia and Paraguay, as well as the private sector and civil society organisations to enable lasting, transformative change throughout three key global commodity supply chains: soy, beef and palm oil. Led by the UNDP’s Green Commodities Programme, the partnership will be implemented in collaboration with Conservation International, the International Finance Corporation, UN Environment and World Wildlife Fund. “As demand for agricultural commodities grows, we need to develop forward-thinking business models to manage sustainable commodity production that also maintains forests and important ecosystem services,” said Naoko Ishii, CEO and Chairperson of the Global Environment Facility at the UN launch.